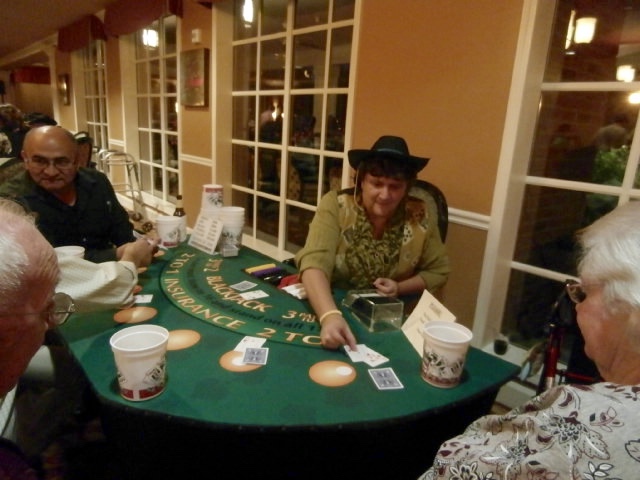 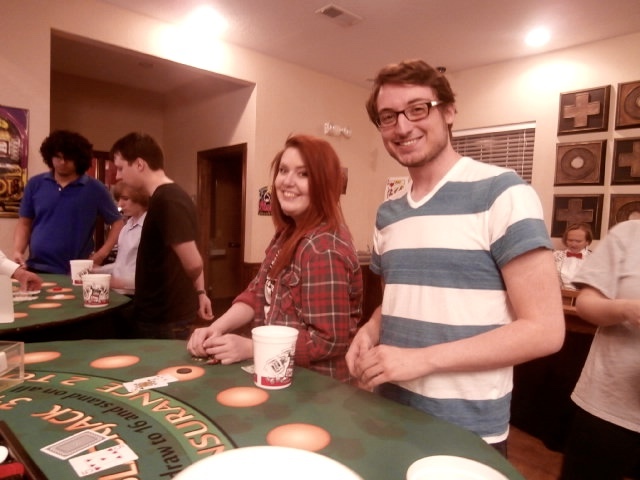 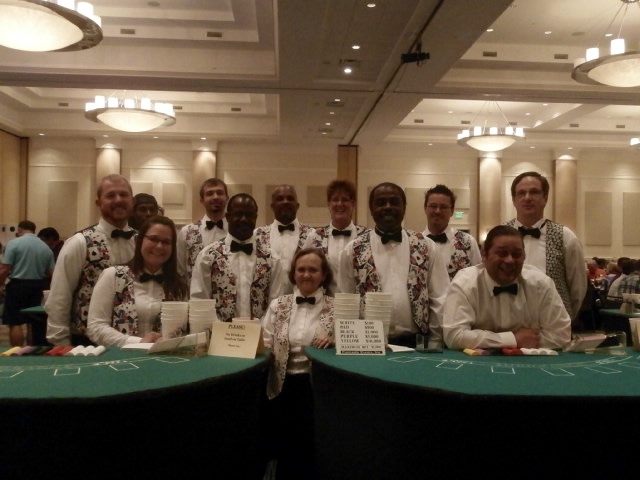 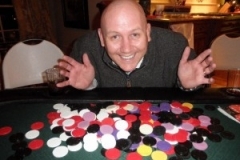 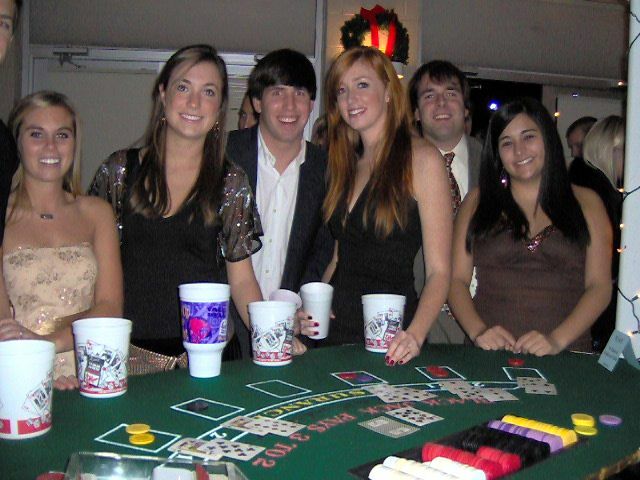 Alabama Casino Party – Having a casino theme party in Alabama is a sure way to get your guests involved. 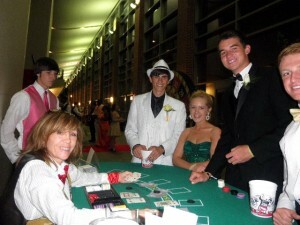 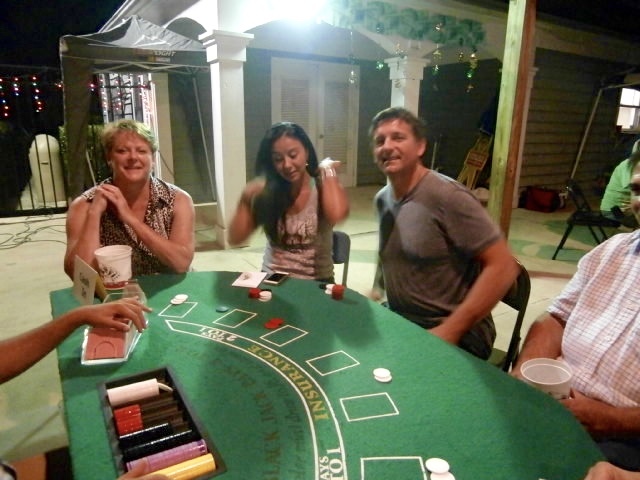 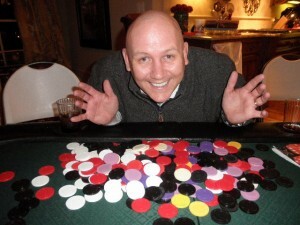 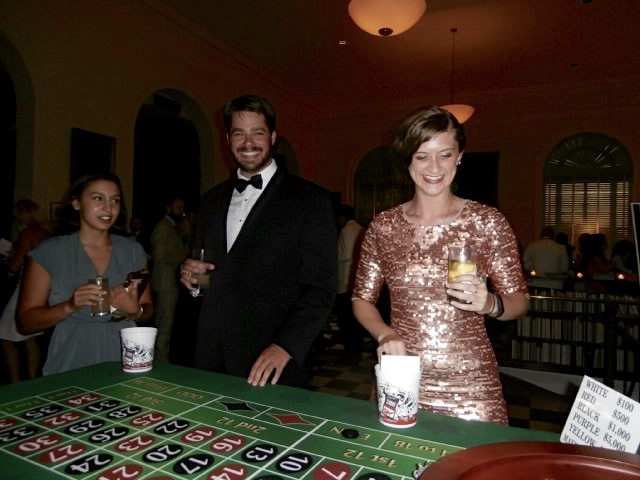 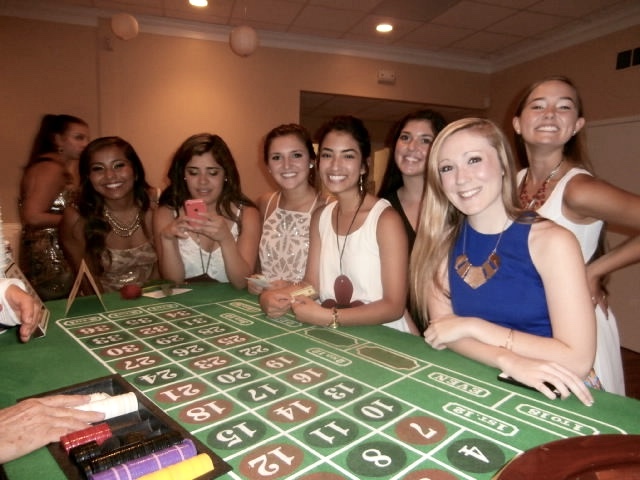 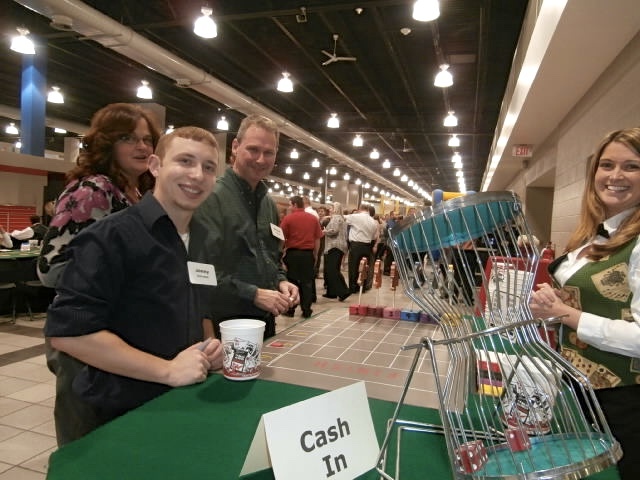 A casino party is one of the most interactive and fun events you can have. 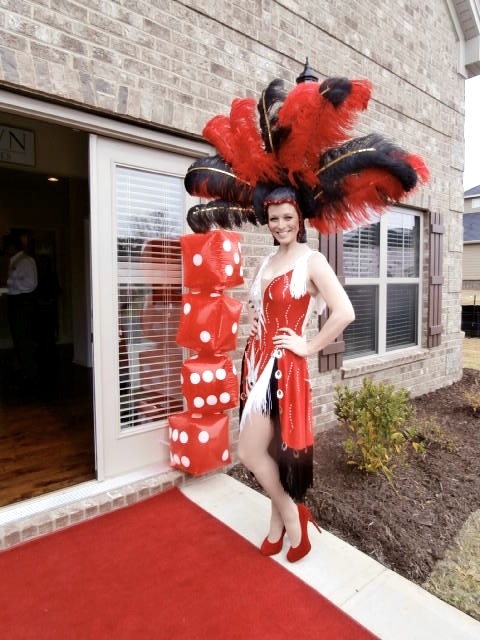 Imagine yourself and your guests playing all your favorite casino games, and winning thousands of dollars. 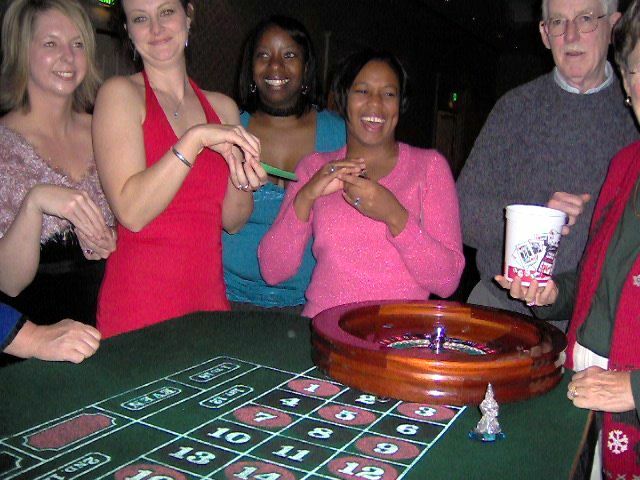 Everybody loves a casino fun party. 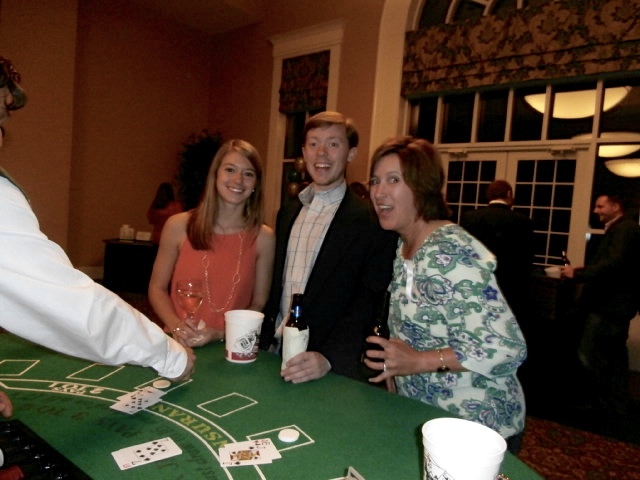 No matter where you’re located in Alabama – Auburn, Anniston, Birmingham, Decatur, Dothan, Hoover, Huntsville, Mobile, Montgomery, Tuscaloosa, or anywhere in between, we’ll deliver, set-up, and run the best casino party you’ve ever had. 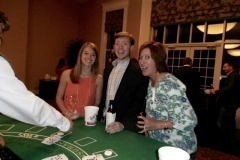 Need some help in planning your event? 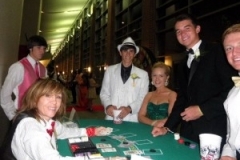 Here’s a copy of our Casino Party Planning Guide. 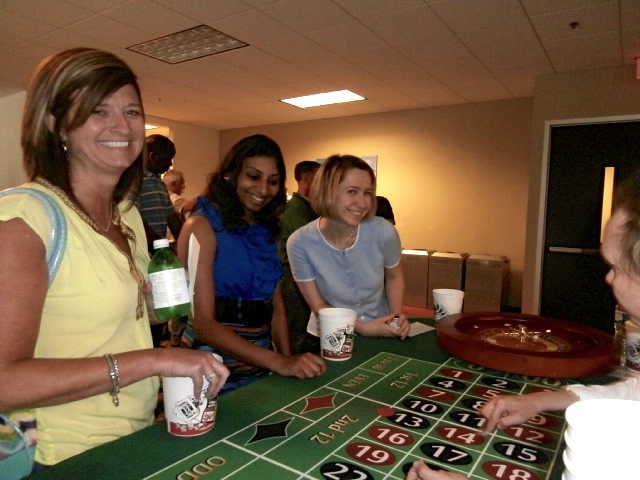 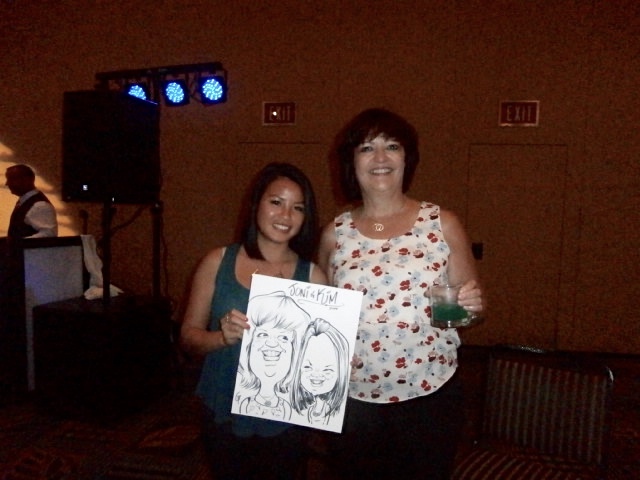 We offer full-service casino parties, table rentals only, and every choice in between. 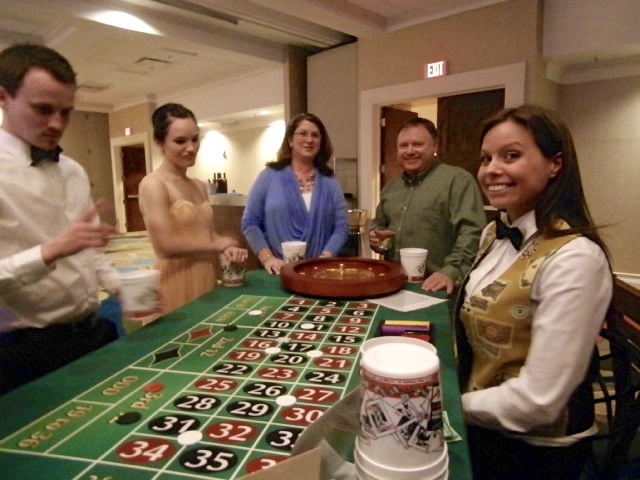 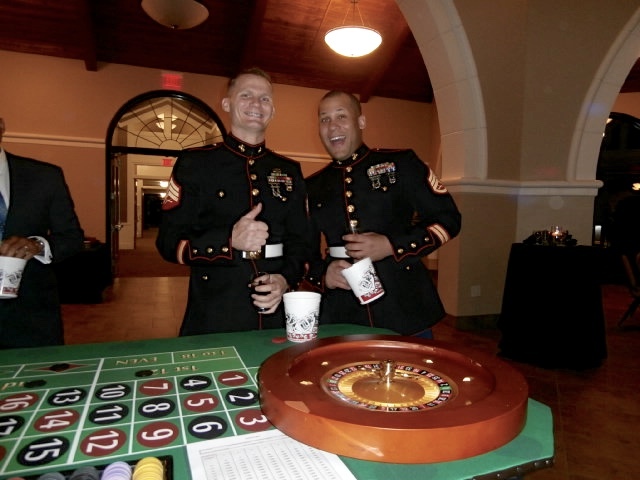 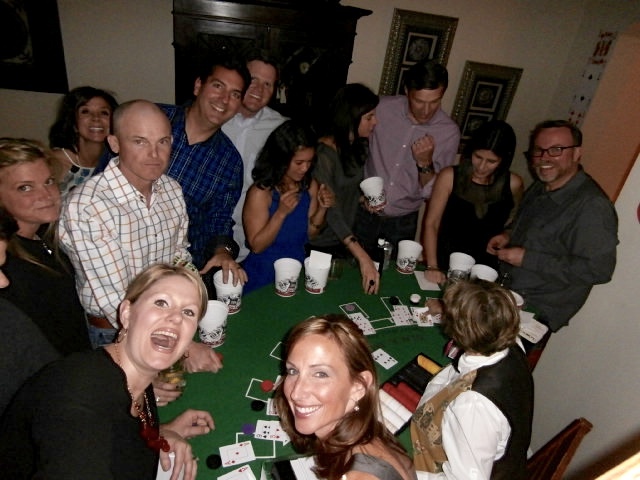 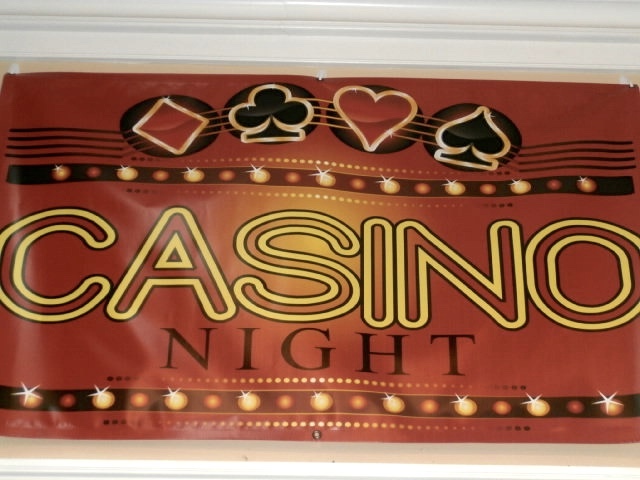 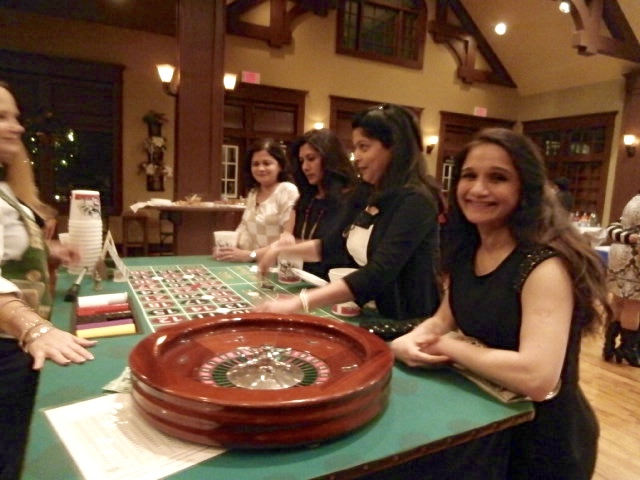 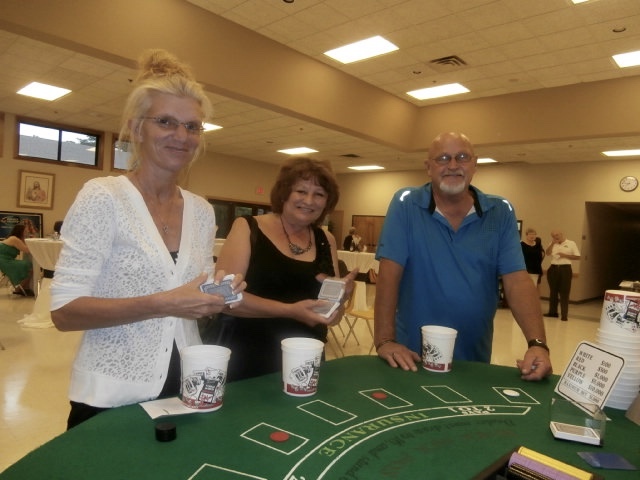 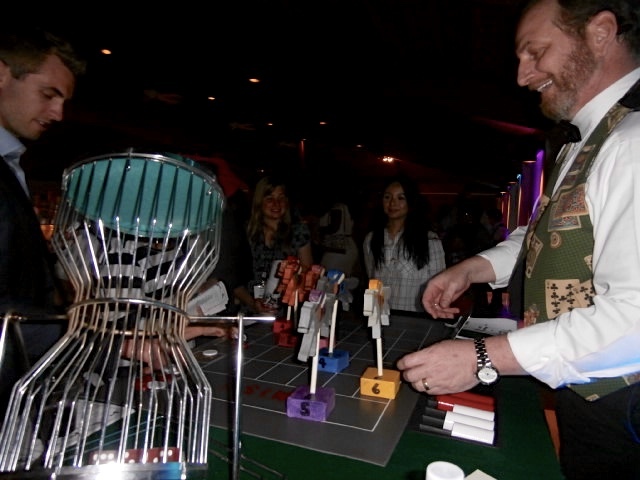 Since 1985 we’ve been providing casino parties for all types of organizations. 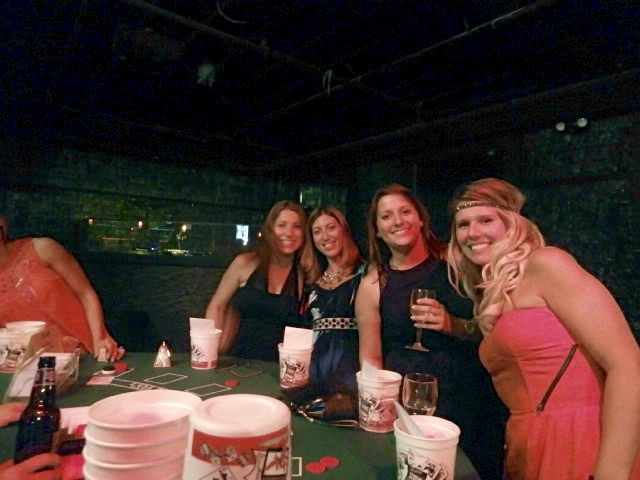 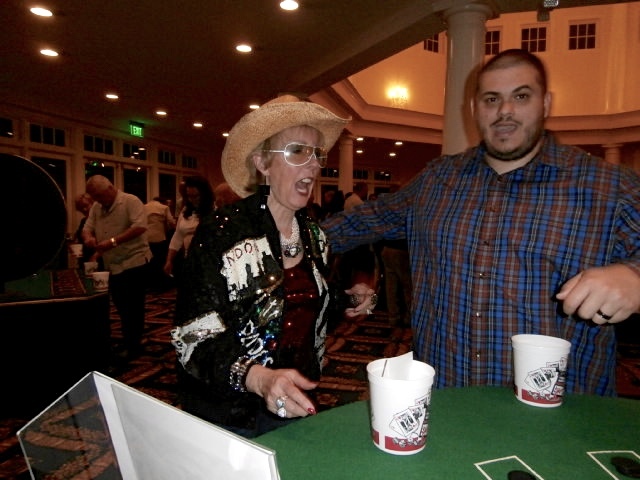 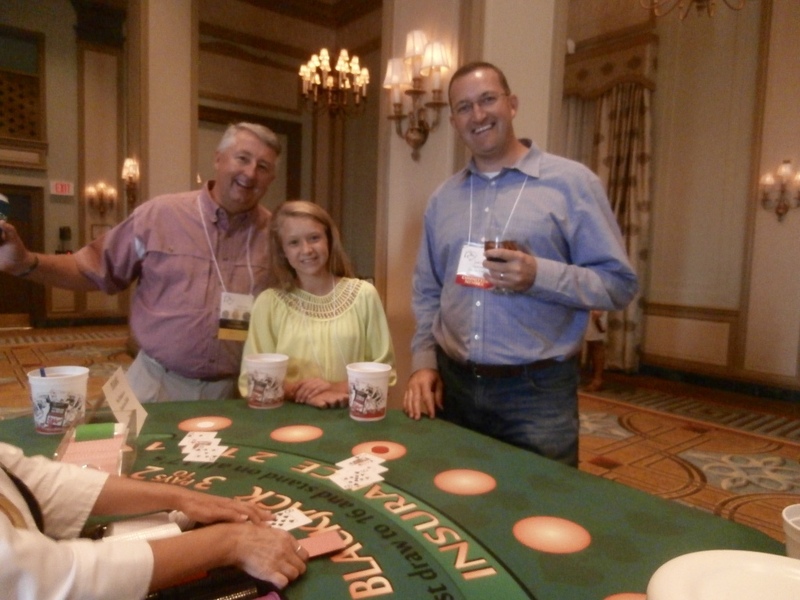 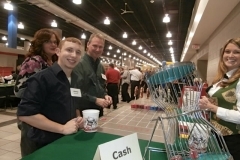 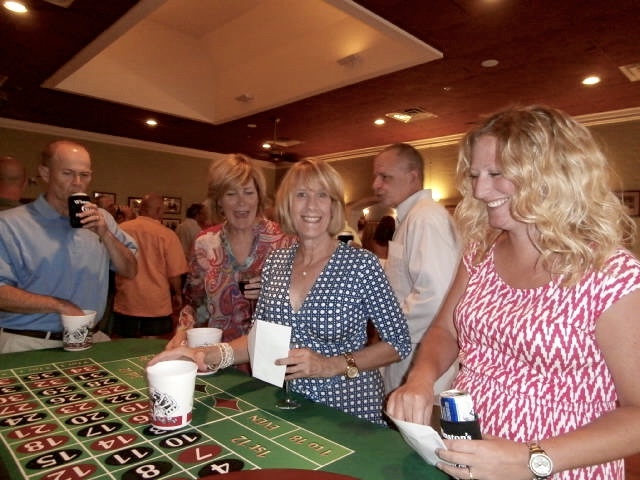 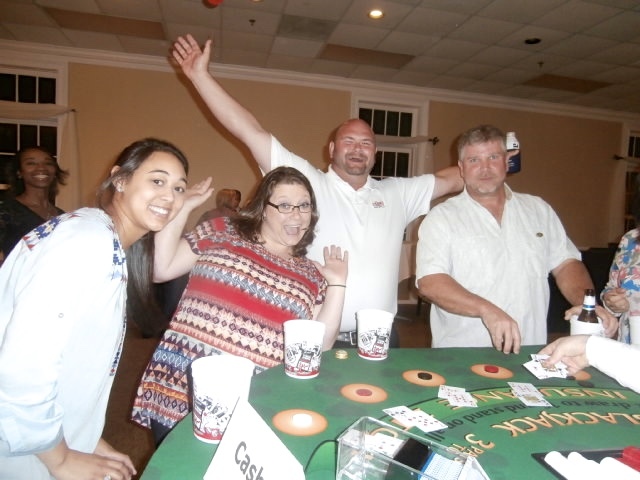 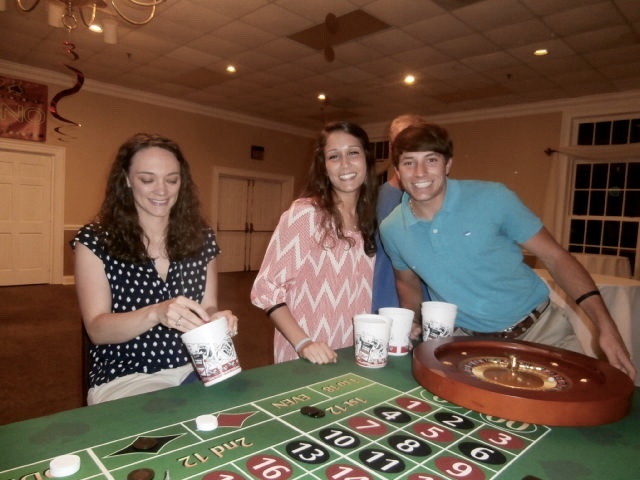 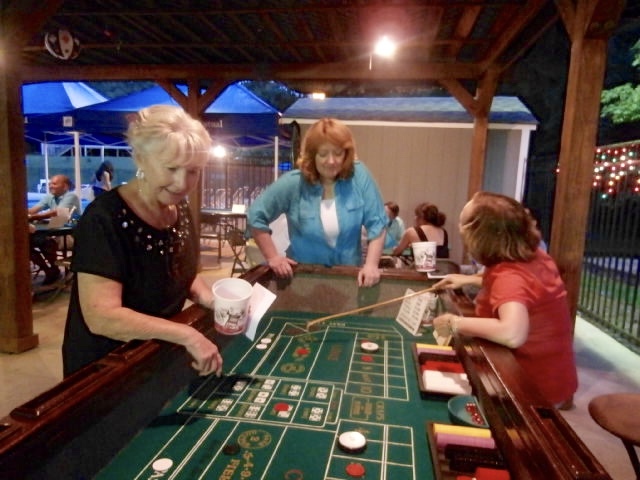 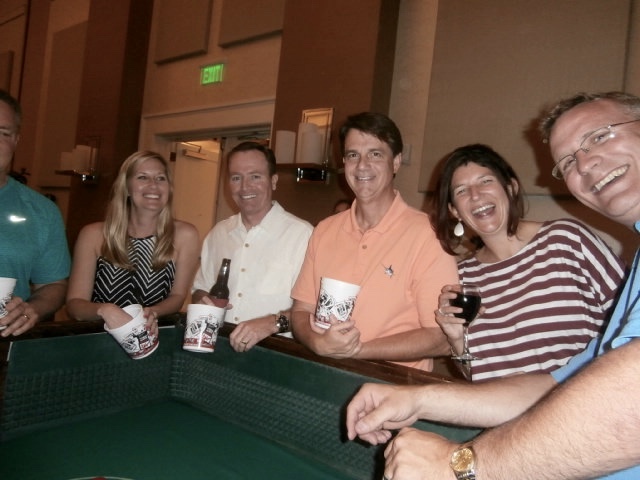 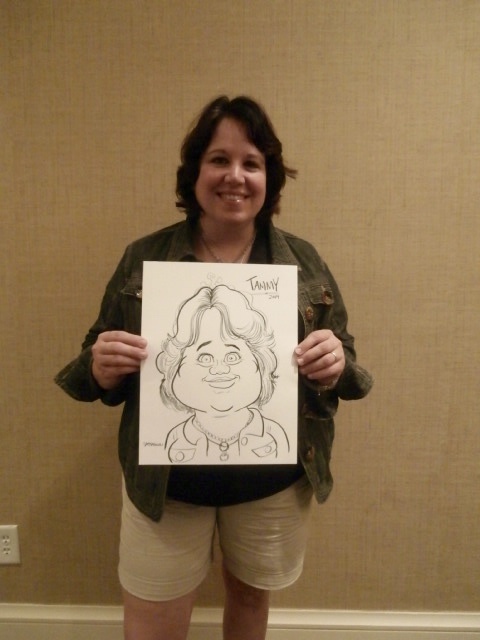 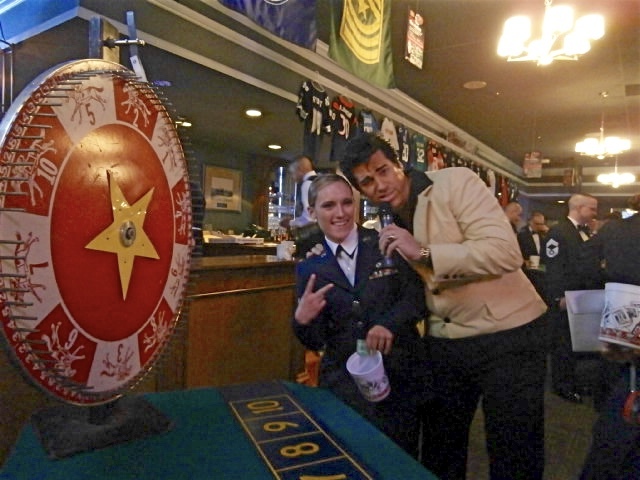 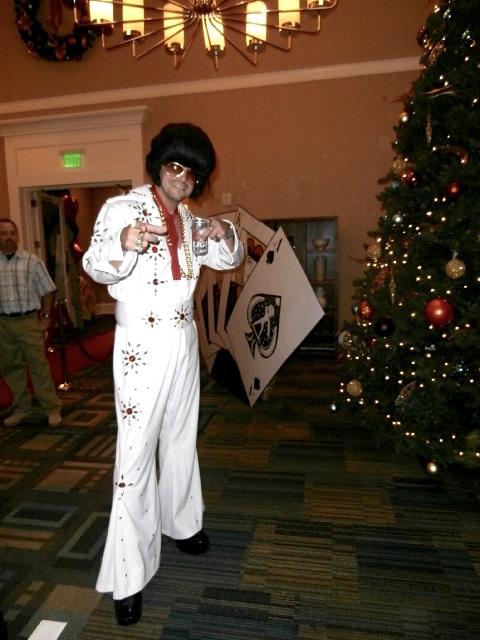 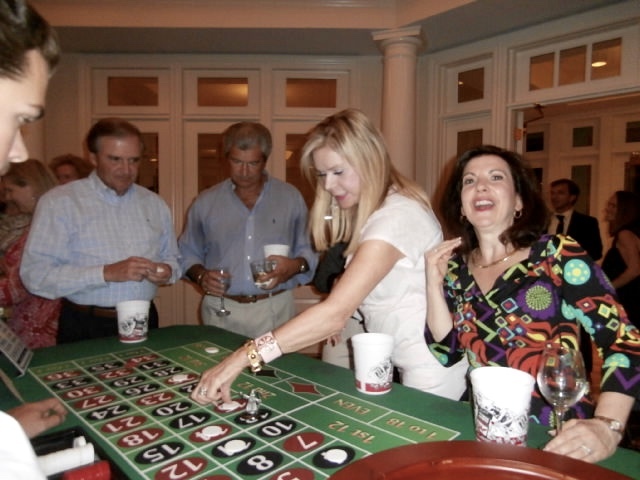 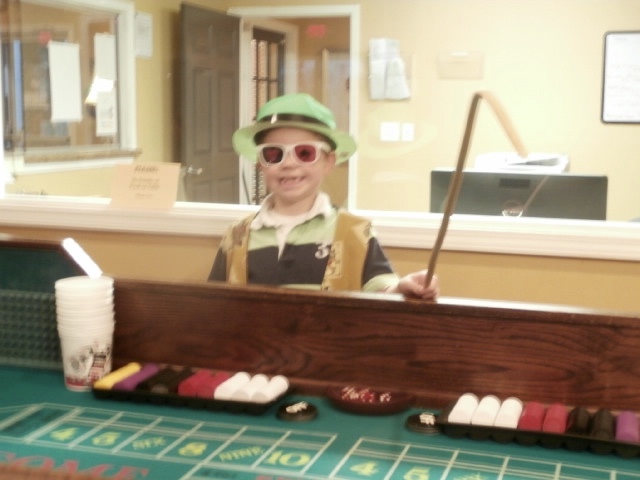 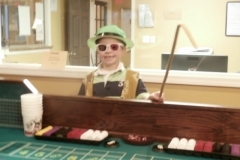 So, when you’re looking for a Alabama Casino Party, make your next event a Funtastic one!